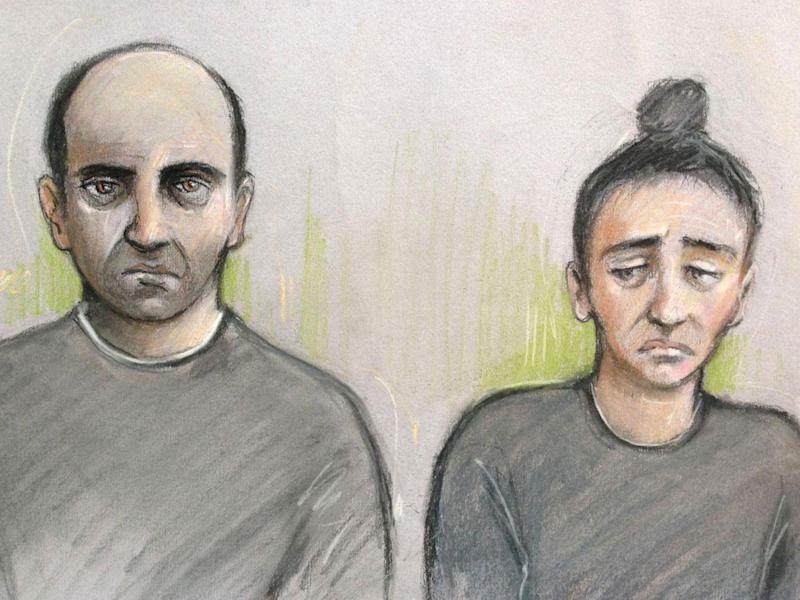 LONDON (Reuters) - A London couple murdered their French nanny and burnt her body in their garden after holding her captive and accusing her of crimes she had not committed, a British court heard on Monday. Mother-of-two Sabrina Kouider, 35, and her partner Ouissem Medouni, 40, both French nationals, stand accused of murdering 21-year-old Sophie Lionnet. They deny the charge. 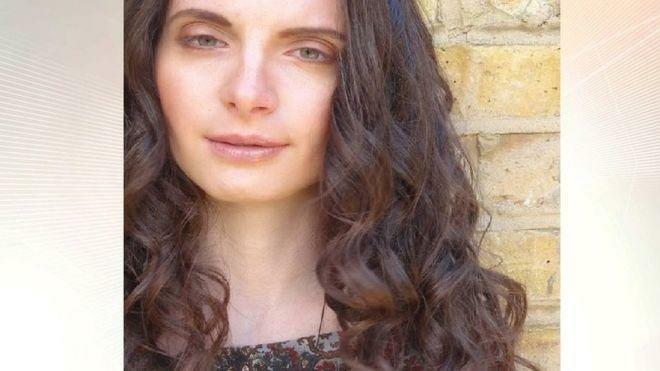 Prosecutor Richard Horwell told a jury at London's Old Bailey criminal court that after killing Lionnet, the pair had planned to dispose of her body by cremating it in the garden of their flat in the well-to-do Wimbledon area of south London. They planned to explain her disappearance by saying she had left their employment under a cloud and as far as they knew had returned to France. But Horwell said the "wicked plan" was frustrated by a neighbor who became concerned about the fire. Firefighters were called and found Lionnet's remains under the ashes. Horwell said that during Lionnet's time in the Wimbledon flat, she had not been paid, had been beaten, and had not been given enough to eat. Kouider had made a series of accusations against the young nanny, including that she was colluding with the father of one of the children to allow him to sexually abuse the family. "Sophie had a great desire to please, even in adversity, and if she did not have the strength to walk out of this horrendous household, as she plainly did not, she must have found this increasingly toxic situation wholly outside her experience and ability to manage," Horwell said. Horwell said none of the accusations were true, but Lionnet was so badly treated and so weak that she sometimes made confessions. He told the jury that Kouider was "vindictive, overbearing and controlling" while Lionnet was "timid, uncomplaining and especially vulnerable to manipulation and threats".